I am very pleased to announce that my first e-book is available for download for Kindle users at Amazon.com, and for iPad, Nook and other online formats in the Booktango.com bookstore. 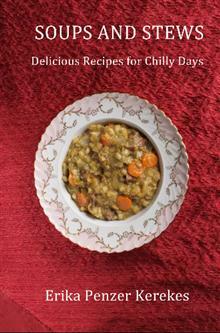 Soups and Stews: Delicious Recipes for Chilly Days ($3.99) is a compilation of my favorite soup and stew recipes. The cover features my Grandma Rose's split pea soup for two reasons: First, I know Grandma Rose would be exceedingly proud to see her recipe "in print." And second, it was the only photo where I'd left enough blank space on top and bottom to fit the words. If you have friends of family members who like to cook and own a Kindle or iPad, they'd probably like this e-book - especially right now, when the weather is damp and cold, and everyone needs a hot bowl of soup now and then. 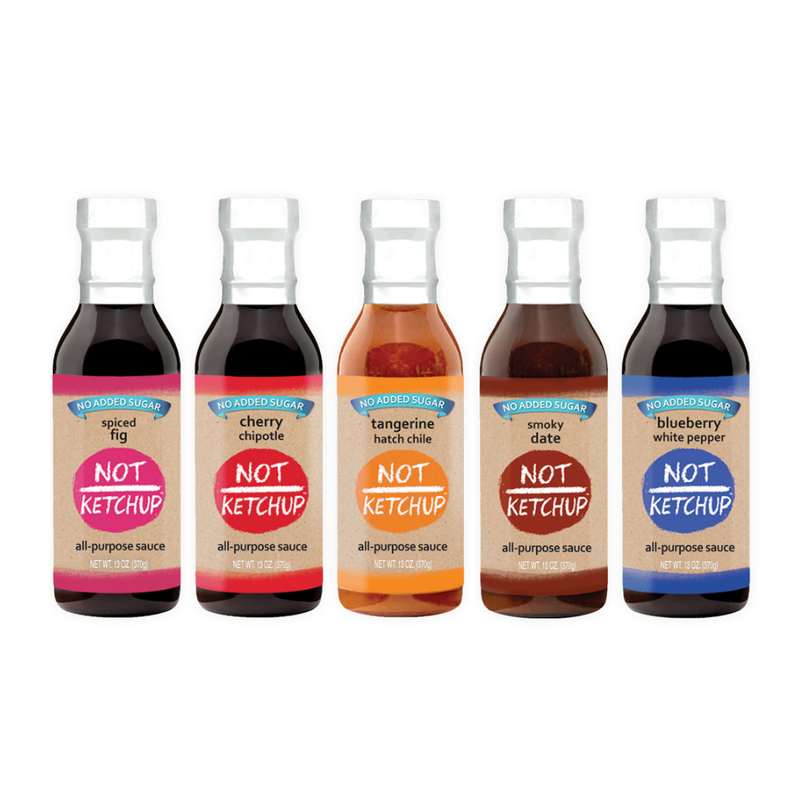 Why not order it for them and slip a copy of this blog post into their Christmas stocking? Congratulations Erika! That's awesome. A perfect time of year for cozy foods.